Pioneers in the industry, we offer plastic water tanks, underground water storage tanks, loft tanks and water tanks from India. Our organization is highly reputed in offering Plastic Water Tanks to our clients. These water tanks have robust construction. 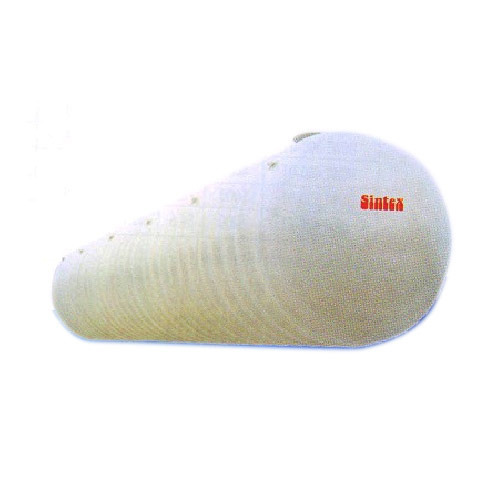 These are also referred to as Sintex Water Tanks. These water tanks have excellent construction and are used for storing gallons of water quite easily. There is bulk requirement of these water tanks among our client base. We have checked these tanks on well defined parameters before delivery process. Our organization is one of the best known in providing Triple Layer Water Tanks to our clients. 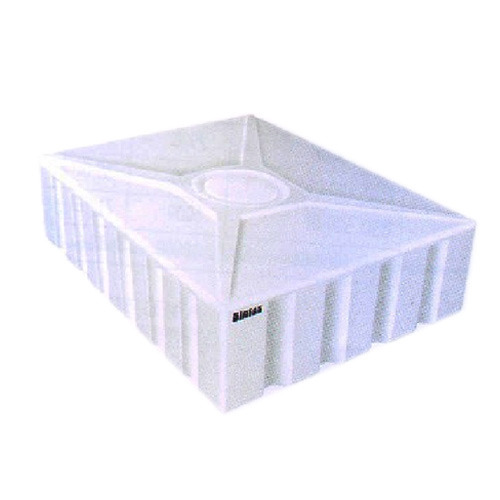 These water storage tanks are hailed for their robust construction, appropriate dimensions and are offered in both standard and non standard range. These storage tanks are developed by making use of excellent quality material which has been source from leading vendors. These tanks are used for storing large quantities of water. The expertise of our organization lies in offering Loft Tanks to our clients. Engineered with perfection, these tanks are developed in compliance with prescribed industry norms. 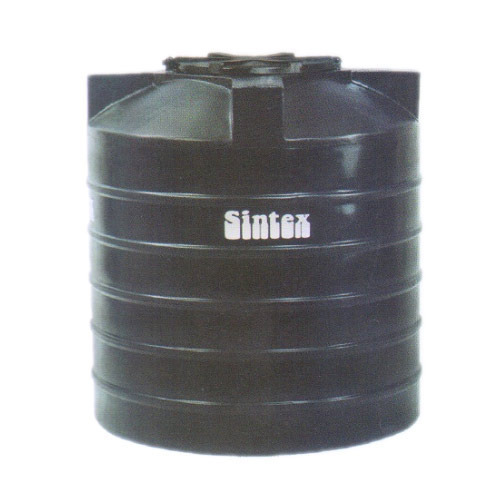 These tanks are offered in different specifications and are also called as Sintex loft tanks. We have risen to prominence in offering Water Tanks to our clients. These tanks are designed using best quality material. 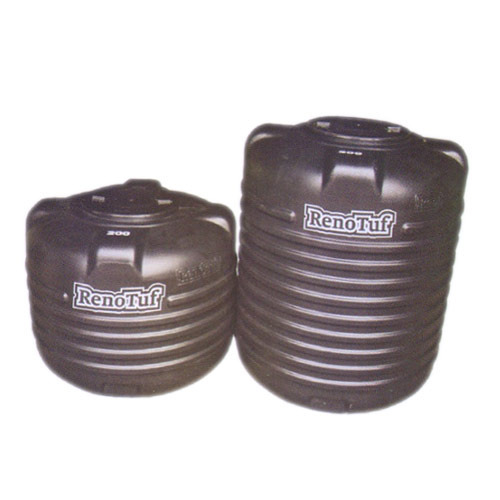 These tanks are at par with set industry parameters and are also referred to as Renotuff tanks. These tanks have robust construction and are known for their excellent quality. These tanks are offered in different range and specifications. We have checked these tanks on well defined parameters.